A new planning application has been submitted for 6 chicken sheds and associate works at land to the rear of the Westwood AD plant off the Bedford Road, Rushden. 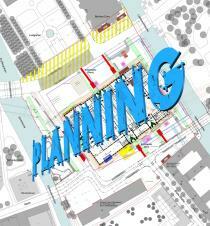 Link to ENC planning website here. BT contractors are installing a fibre optic duct through Caldecott (C59) as part of the works to bring broadband to Chelston Rise. Two way traffic lights are in operation. 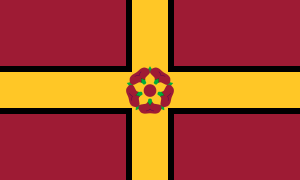 Consultation on a re-structure of local government in Northamptonshire has started, with opportunities for all residents, businesses and other stakeholders in the county to have their say. The B645 link road is finally opening, and reducing the queues on the A45 Rushden Lakes roundabout! 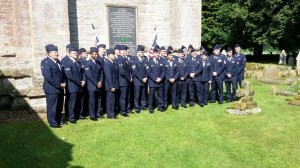 Members of the 305th Air Mobility Wing, led by their commander, Col Darren Cole, attended the regular church service on Sunday 27th May, and laid a wreath at the church tower memorial to the wartime 305th Bombardment Group, that operated out of Chelveston airfield. 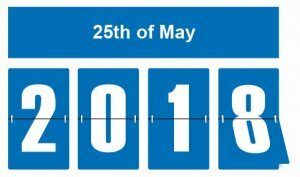 In preparation for the introduction of the General Data Protection Regulations (GDPR) on the 25th May 2018, the Parish Council has adopted a number of new policies and procedures. These can be found on the GDPR web-page. 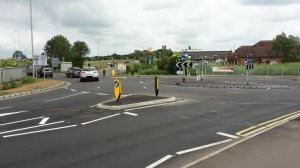 You may want to avoid using the Raunds Road (B663), as there are temporary 4 way traffic lights for roadworks at the Red Lion Roundabout, Raunds, until the 9th May. 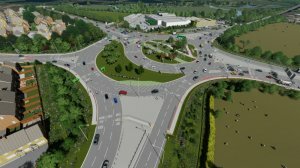 A video of what the new roundabout may look like can be seen here. BT is carrying out works on the B663 (Raunds Road and High Street) to lay in new ducting under the footway and carriageway. Three way traffic lights are in operation. 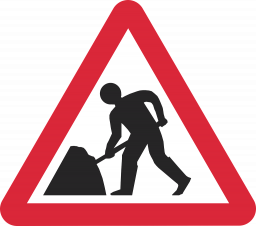 The works have moved off the carriageway. 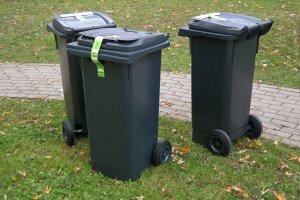 Please note that the waste & food bins will be collected as normal on Tuesday 3rd April. Please share this news with your neighbours.